A demand charge is a tariff set by your energy distributor that determines the highest power demand of a particular period and charges you that rate throughout your billing period. Why do I have a demand charge? Your energy distributor must ensure it has enough capacity to power your day. If your business has required 80kW within a monthly period, your distributor must make sure it has that much capacity available to you each and every time you ‘demand’ it. The reality is, if your business has the air conditioner on, then hundreds of other businesses are likely to also have their air conditioner on. This means your distributor must have a range of expensive equipment on standby, ready to power your needs at a moment’s notice. Your demand charge helps cover the cost of this need. How does it affect my supply and usage charges? Customers that have cost reflective pricing (pricing with a demand charge) often have a lower usage cost. This system was built to encourage users to reduce their demand and therefore, reduce the total of their electricity bill. It also empowers the customer by giving them more control over their energy bill. How is a demand charge calculated? Demand charges can be calculated in various ways. This usually depends on the size classification of your business. Because Next Business Energy are SME energy specialists, we will focus on small to medium businesses. Each business structure requires the recipient to have a smart meter installed on their property. The smart meter measures your maximum consumption in kilowatts (kW) or kilo Volts Ampere (kVa), every 30 minute period. This process is then reset either each month or year depending on your agreement, therefore it is possible for your demand charge to change. A small business would typically use less than 60 MWh per annum. The smart meter determines the peak 30 minute period and then converts that into a demand charge for that billing period. The energy distributor then communicates this charge to the energy retailer. The charge then appears on the invoice via the energy retailer. For example, if your distributor charges $15 per kilowatt (kW) a month, and your peak-demand smart meter usage is determined at 80kW, your monthly demand charge will be $1,200 for that month. Medium businesses would typically use more than 60 MWh per annum and have a maximum demand of less than 120kW. This pricing structure includes a peak and off-peak charge in addition to a demand charge element. 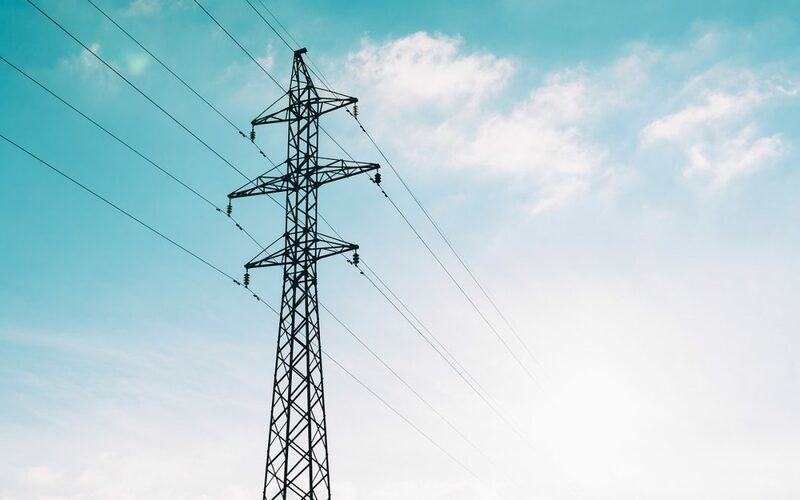 Referred to as cost reflective or demand-based pricing, the aim of this pricing structure is to create more ownership over businesses electricity use and to encourage greater off-peak usage. Peak times are usually measured between 7am – 10pm. Off peak is outside those hours. Is there a time when demand isn’t measured? Demand is not measured on weekends and public holidays, however, the charge still applies equally on these days. How can I lower my demand charge? In order to lower your demand charge, the user must learn to use appliances separately or invest in appliances with a higher energy rating. If we use the small business example above, in the case that the user lowers their daily peak-demand usage to 70kW, the monthly demand charge is then reduced to $1,050. The basic concept of demand charges is to encourage stagnation of appliance use throughout the day. If a business chooses to run an air conditioning unit and an oven separately, this may result in a lower electricity load capacity and therefore a reduced demand charge for the company. How can my business minimise our demand charge? Organise an audit of your businesses energy usage to identify potential hot spots in terms of energy usage. Find out what period of the day your energy distributor calculates your demand charge and schedule as much appliance usage to avoid those times. Check if you can minimise the amount of appliances needed to complete any specific job. Explore solar options for your business. Next Business Energy can offer a state-specific feed-in tariff for your excess energy generation. Compare appliance energy ratings and base purchases on long-term use cost, not just the initial purchase price. If you would like to compare your current energy invoice with Next Business Energy, please upload your bill here and a representative will be with you shortly. Who Is Tri Cao at Next Business Energy?